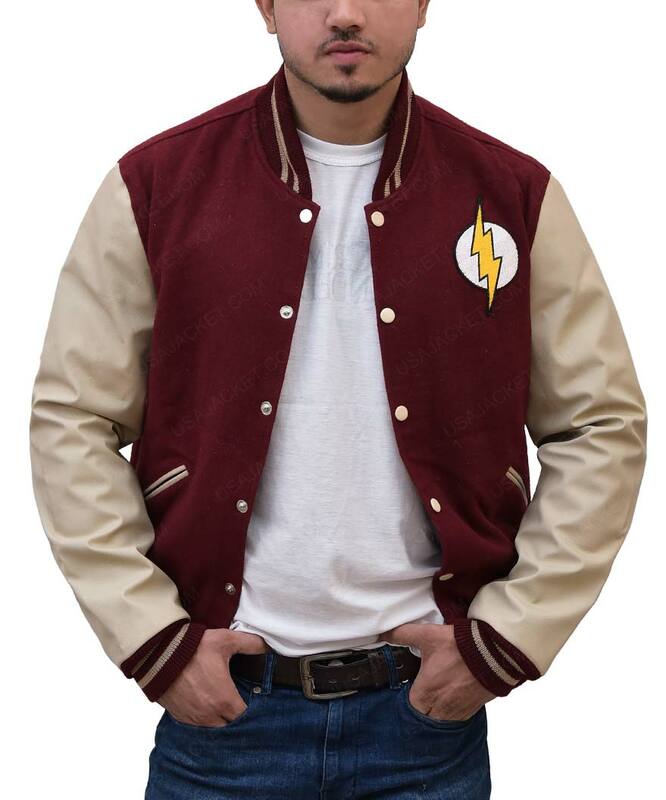 Flash Varsity Jacket is derived for the real fans of the speedster. 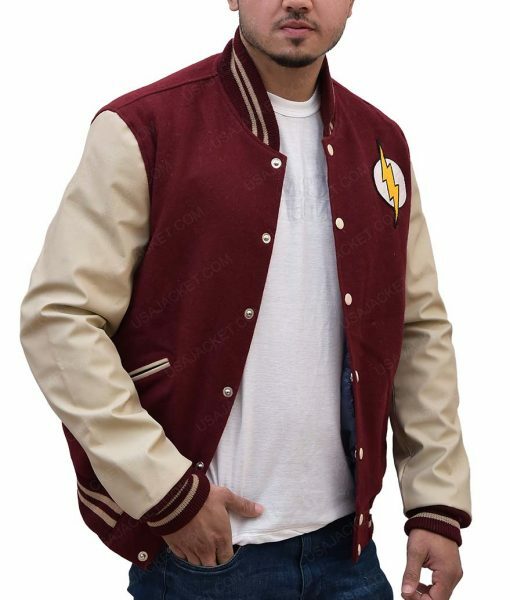 The inspiration of making this baseball jacket gives you a chance to try this one yourself and rock. 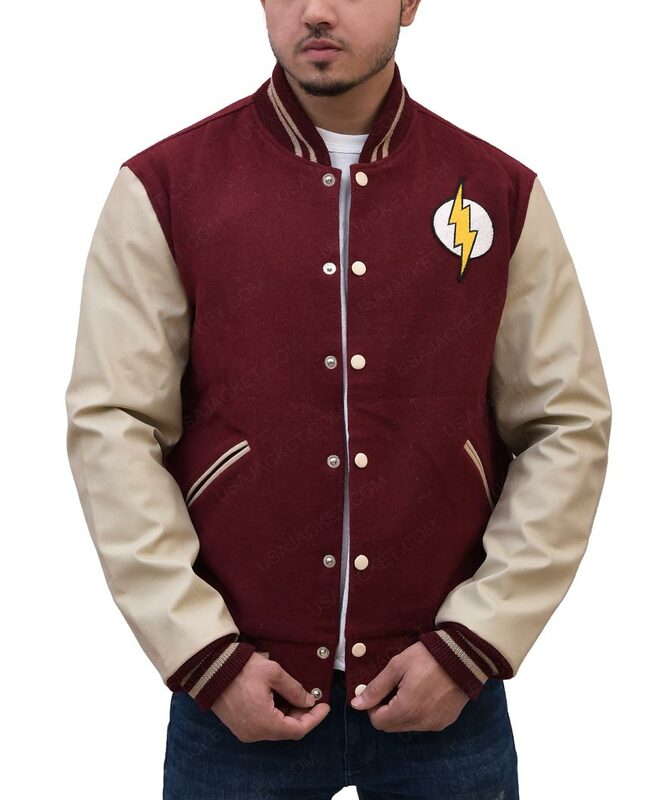 Flash Letterman Jacket is produced from cotton material, rib-knit collar, cuffs and hemline for supreme attraction. 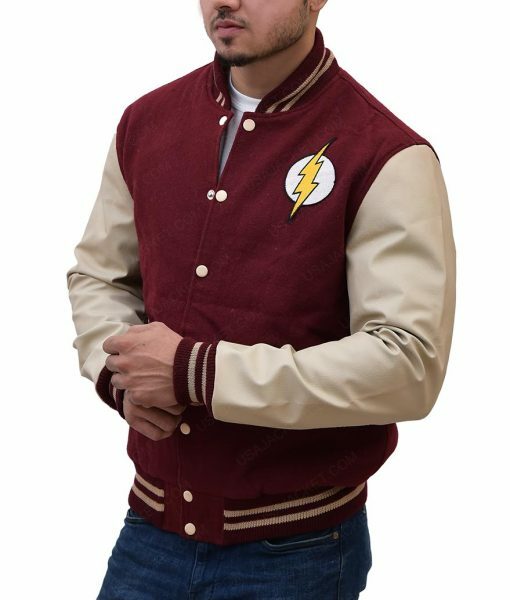 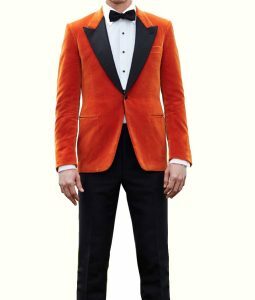 This outfit covers long sleeves, slide-in pockets, front buttoned closure and one of the best features as Flash logo on chest. 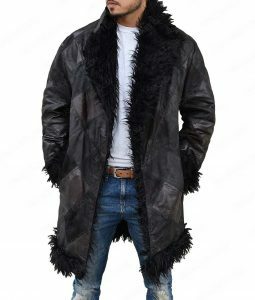 Answered by the admin	No, its cotton.